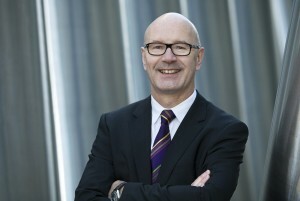 Mr. Jörg Lüdorf (56) has been appointed Chairman of the Board of Directors of the Czech energy group MVV. 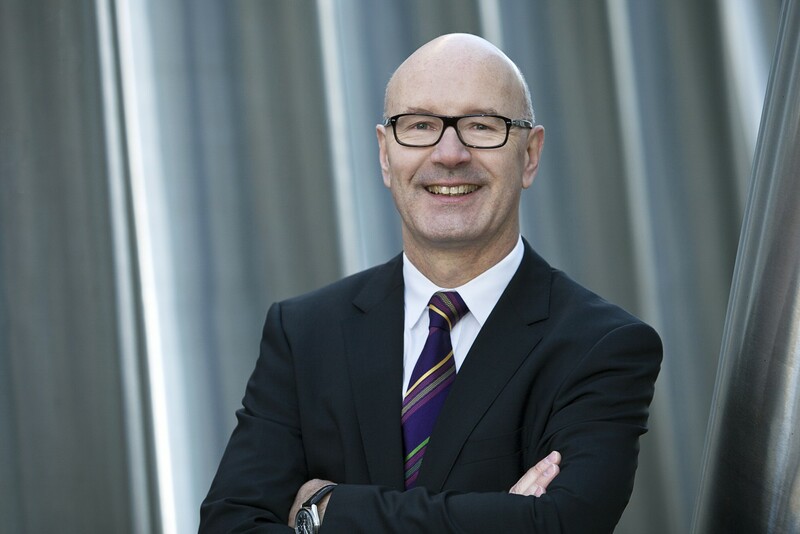 Jörg Lüdorf has spent more than 20 years managing international companies and drawing on experience in energy, facility management, services and insurance. He has worked in the management of companies in Germany and abroad, including Eastern European countries as well, such as the Roland insurance group, EnBW, EDF and b.i.g. Since January 2015, he had been the Sales Director of the German sister company beegy GmbH. The appointment of a second member of the Board of Directors will soon be decided. Members of the current management Jiří Koptík and Libor Žížala have decided to seek new challenges for their activities outside the group. Jiří Koptík has been the Chairman of the Board since 2014. Libor Žížala has been working in the group since 2001 as a head of Controlling, Finance and for the last four years as a member of the Board of Directors. „I would like to thank both colleagues for their long-term contribution to our group and wish them many successes in their further career," said Ralf Klöpfer, Chairman of the company's Supervisory Board.